<>Have you ever wondered where the Philippines is located, or what language is spoken throughout the country? 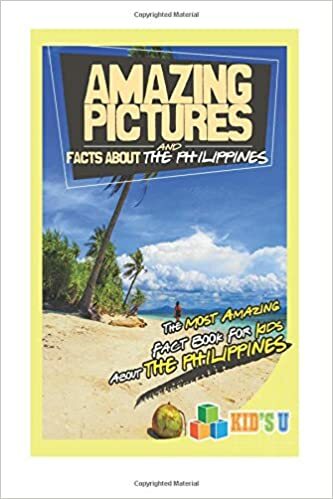 In this book you will explore the wonders of the Philippines, finding the answers to these questions and so many more. Complete with incredible pictures to keep even the youngest of children captivated, you will all embark on a little journey into the great unknown. In school our children aren’t taught in a way that makes them curious and want to learn. I want to change that! <>Become curious about the world around them. <>Use their free time to discover more about the world-and have fun while doing so!